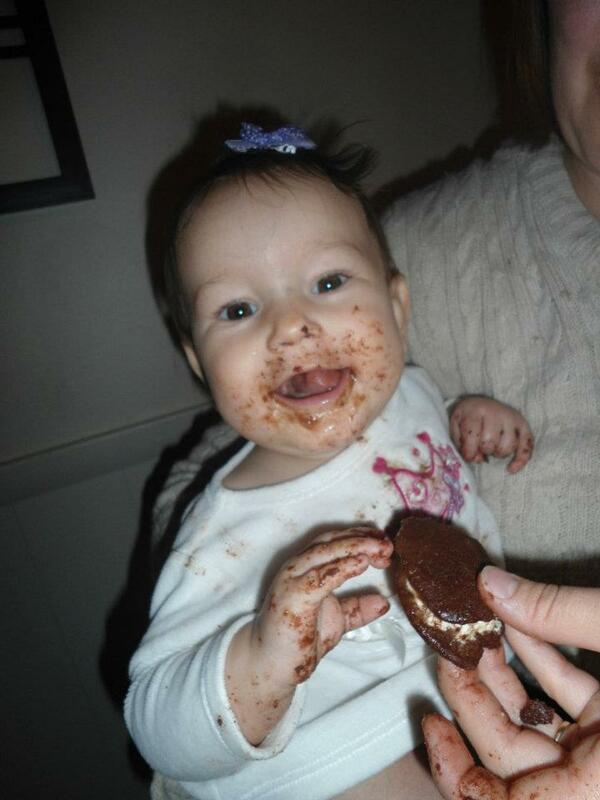 When Nanna started eating like we do she said that she missed the sweets, and especially her mom’s cookies. So what did we do? well of course we called up grandma got the recipe and converted it! 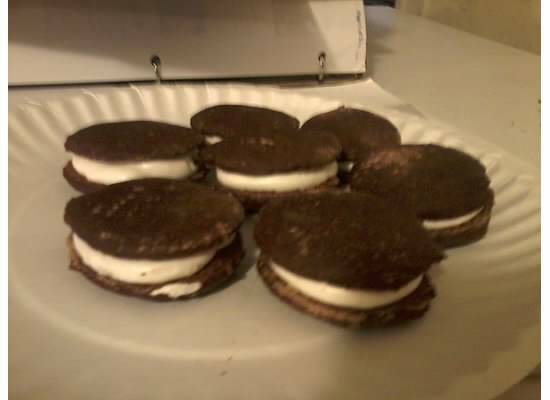 Nanna said they came out just right.